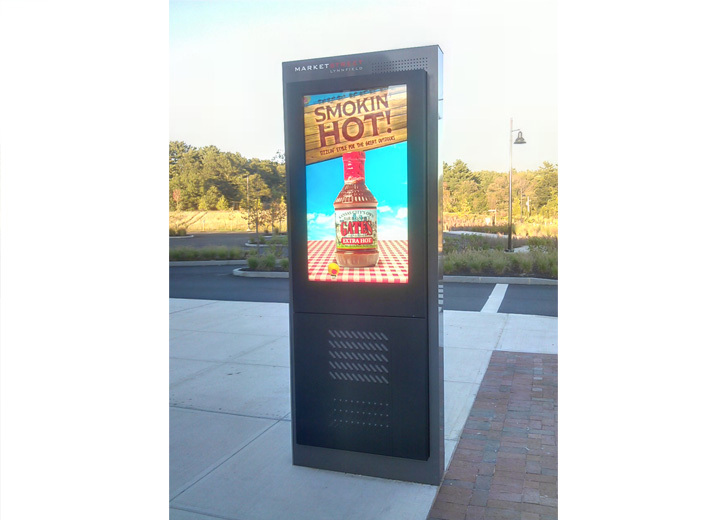 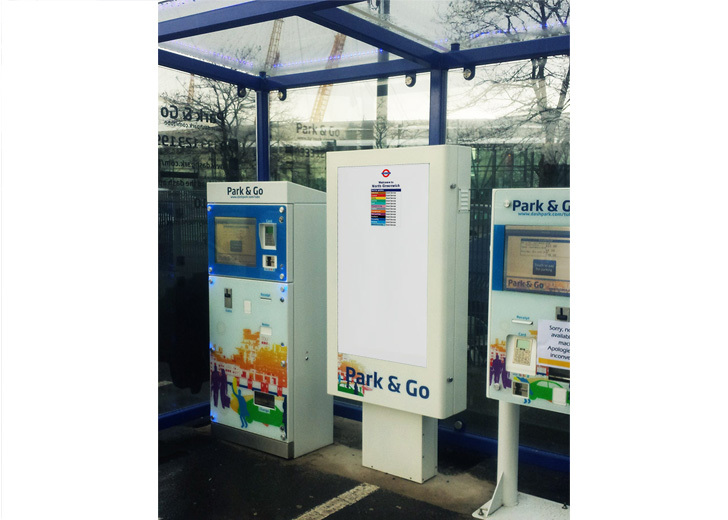 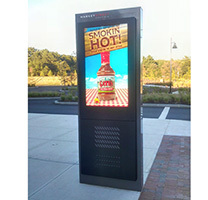 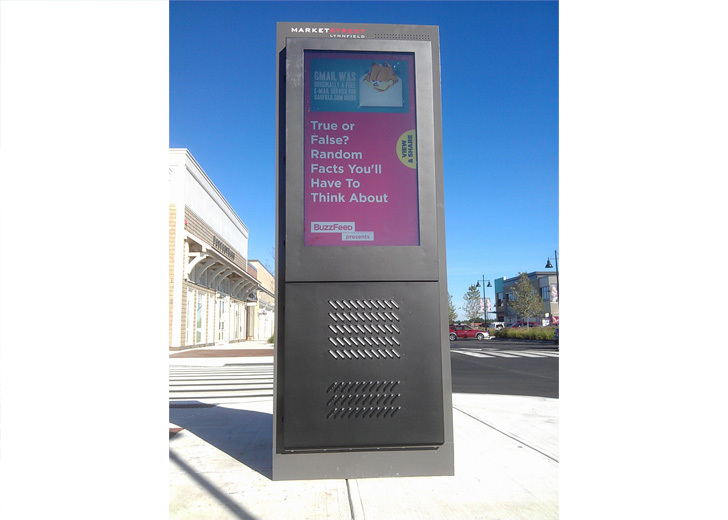 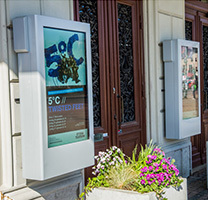 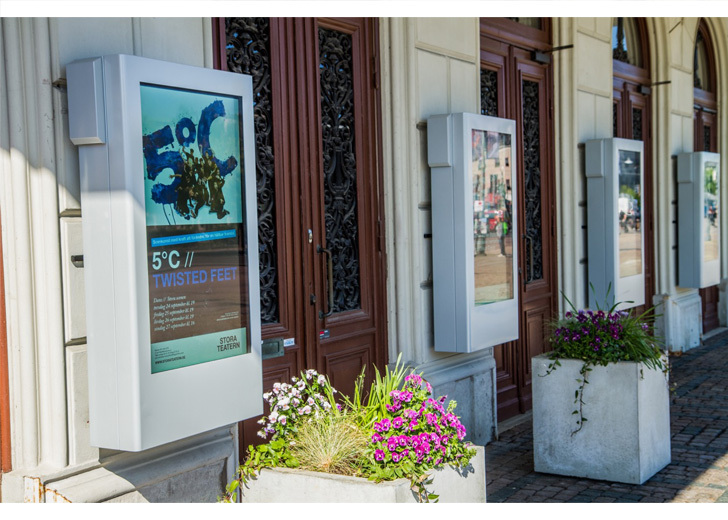 Display Innovations offers a range of Outdoor Digital Displays suitable for either wall mounted or freestanding displays in a wide range of sizes. 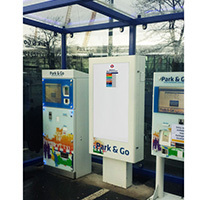 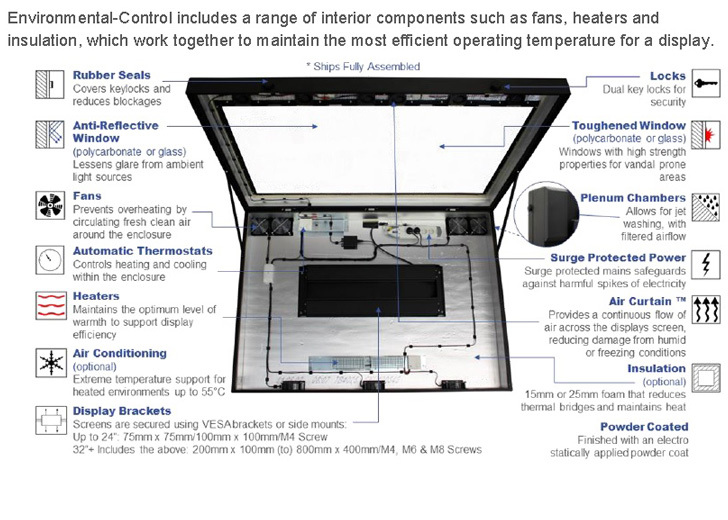 The outdoor enclosures can be supplied in a variety of colours or finishes, including branding. 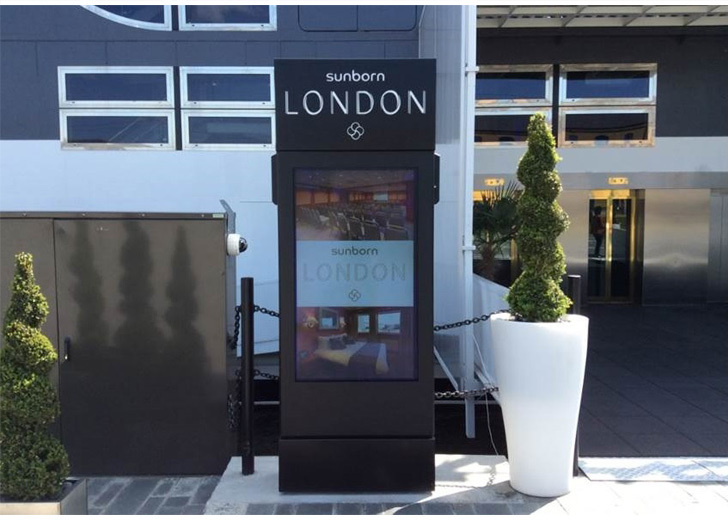 We can offer the full installation service together with full content management software.